It's month 2 of my "Beauty Must-Haves" (read all about my favourite from last month here) and we are still on the topic of skin care! Most of you know by now that I have blemish-prone skin that's also super sensitive to new products. I have some blemishes and scars caused by acne and although my skin is much better now, I'm still working towards having perfect, glowing, blemish-free skin. 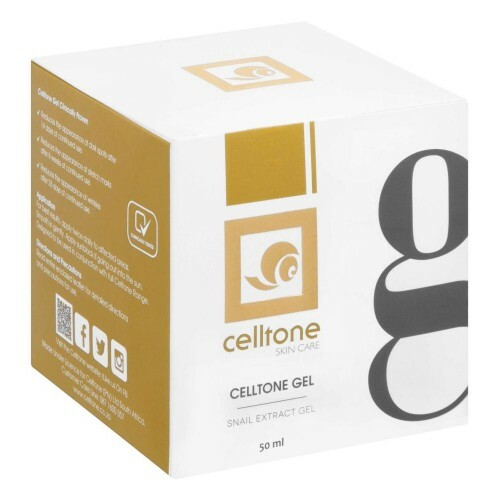 Celltone recently spoilt me with a great selection of their skincare goodies (everything from the Spot Control Cleanser to the Intensive Spot Control Serum and Spot Blitzer) but the product I was most excited to try had to be the Snail Extract Gel. I know this Snail Extract Gel has been around for quite some time, but recently some of my friends with acne-prone skin swears by it for the scarring and I couldn't wait to see if this product actually works! It's called a "Snail Extract Gel" and that's exactly what this is. A almost clear gel with a very pleasant smell that can get a bit sticky if you apply it too thick. I tend to be reluctant to use new products on my skin so I did a little test patch on my cheek and turns out my skin doesn't hate it! I started using the Snail Extract Gel on my cheeks (where I have the most acne scarring) and eventually I loved using it under my eyes - the dark circles became much lighter and even my husband noticed that! 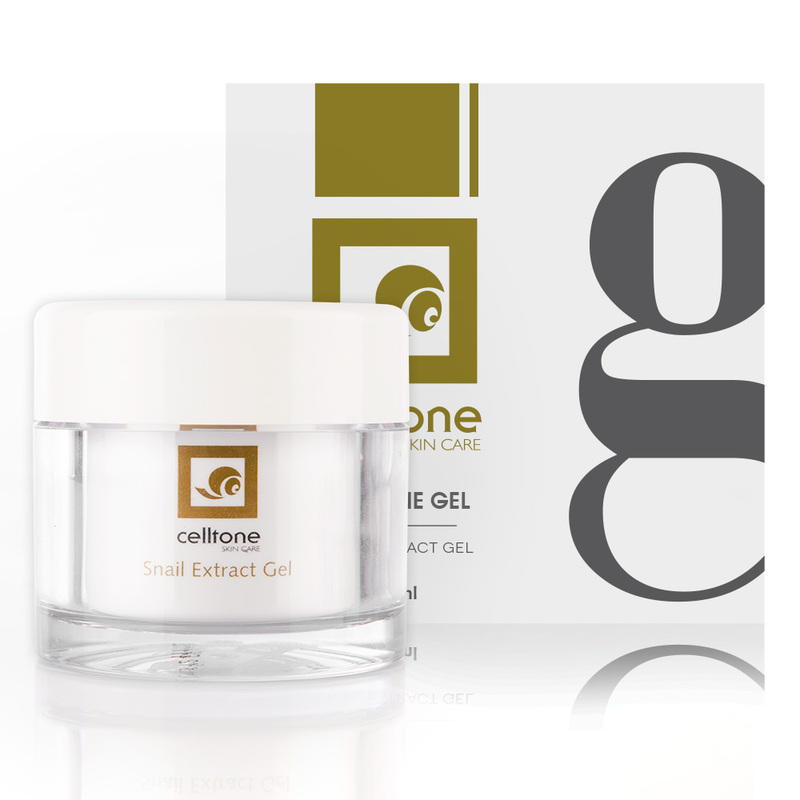 No comments yet on Beauty Must-Have of the Month: Celltone Snail Extract Gel.